Kevin Patrick Shields (born 21 May 1963) is an Irish musician, singer-songwriter, composer and producer, best known as the vocalist and guitarist of the alternative rock band My Bloody Valentine. As a teenager, Shields performed in a number of small unsuccessful bands in Dublin, Ireland before forming My Bloody Valentine with drummer Colm Ó Cíosóig in 1983. The band, which initially experienced little success, became influential on the progression of alternative rock with their two original studio albums, Isn't Anything (1988) and Loveless (1991)—both of which pioneered a subgenre known as shoegazing. 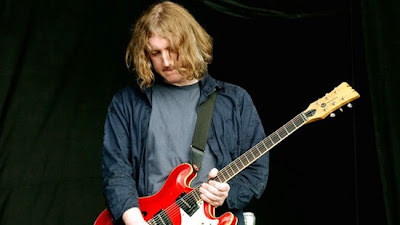 Shields' texturised guitar sound, and his experimentation with his guitars' tremolo systems, resulted in the creation of the "glide guitar" technique, which became a recognisable aspect of My Bloody Valentine's sound along with his meticulous production techniques. 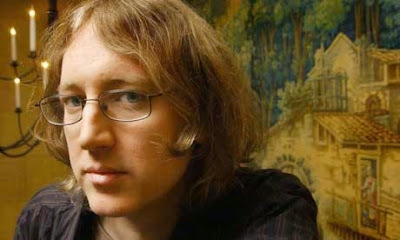 Following My Bloody Valentine's dissolution in the late 1990s, Shields was a frequent guest musician, producer, engineer and remixer with various bands and artists, including Experimental Audio Research, Yo La Tengo, Dinosaur Jr and Mogwai. He became a touring member of Primal Scream in 1998 and contributed original compositions to the soundtrack of Sofia Coppola‍ '​s 2003 film Lost in Translation, which earned him nominations for British Academy of Film and Television Arts (BAFTA) and Irish Film and Television Academy (IFTA) awards. In 2008, Shields released The Coral Sea, a collaborative live album with Patti Smith. 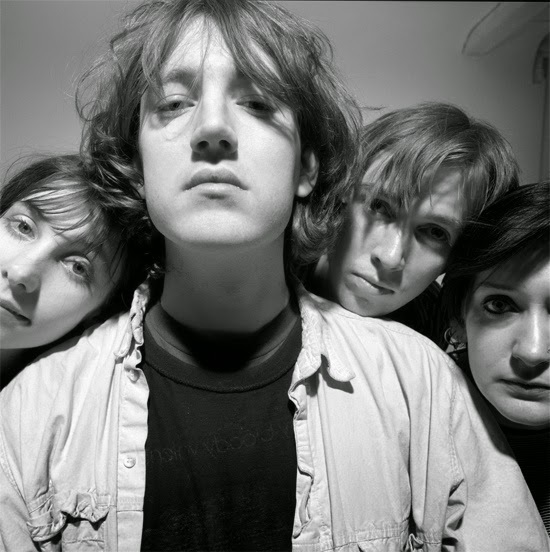 My Bloody Valentine reunited in 2007 and released their third studio album, m b v, in February 2013. The album, composed entirely by Shields, was in production since the late 1990s when Shields was rumoured to have been suffering from writer's block and mental illness; which led to comparisons in the press between him and other musicians such as Syd Barrett and Brian Wilson. Shields has since been featured on several publications best-of-lists, including Rolling Stone‍‍ '​‍s 100 Greatest Guitarist and Spin‍ '​s 100 Greatest Guitarists of All Time. Multiple musicians, including Billy Corgan and J Mascis, have also cited him as an influence.